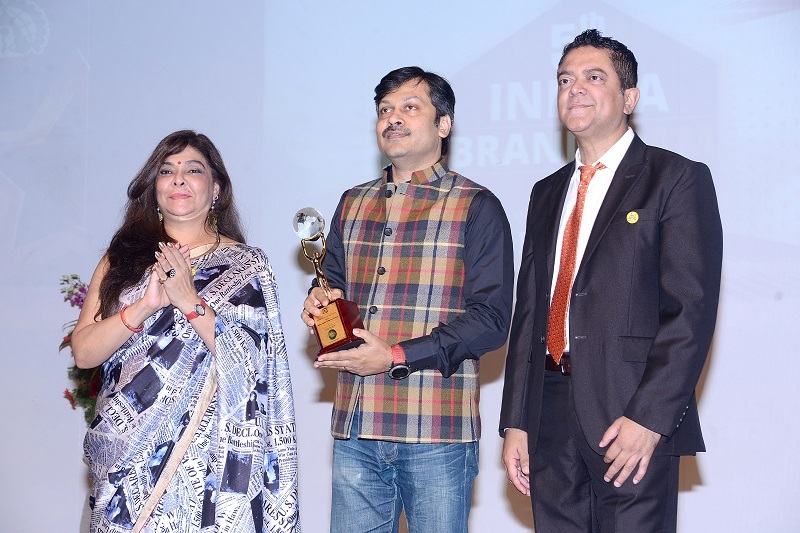 “Products are made in the factory, but Brands are created in the minds”…..The statement indeed is very true. 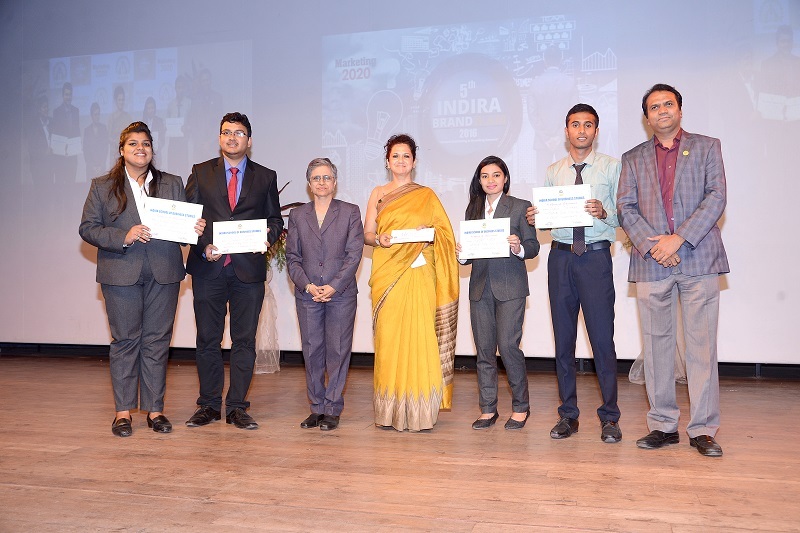 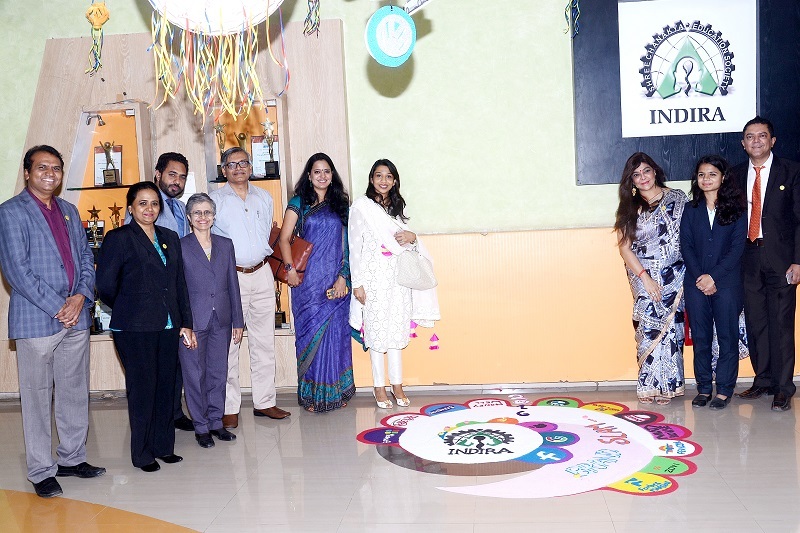 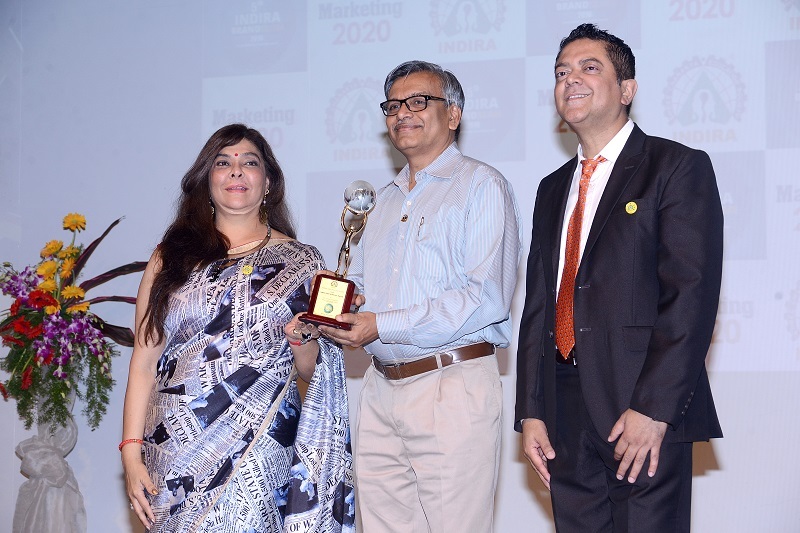 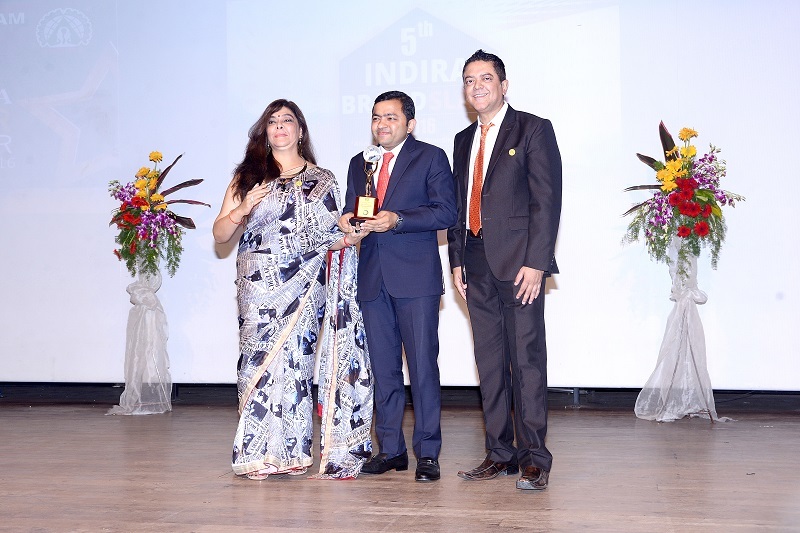 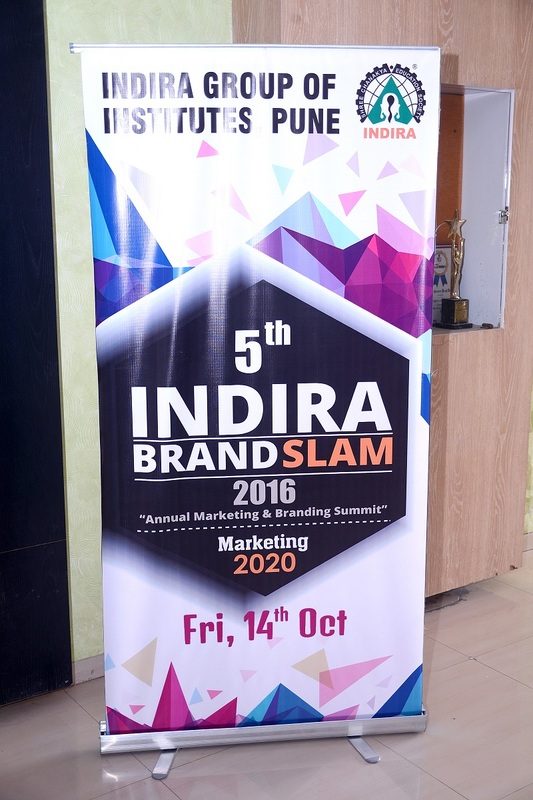 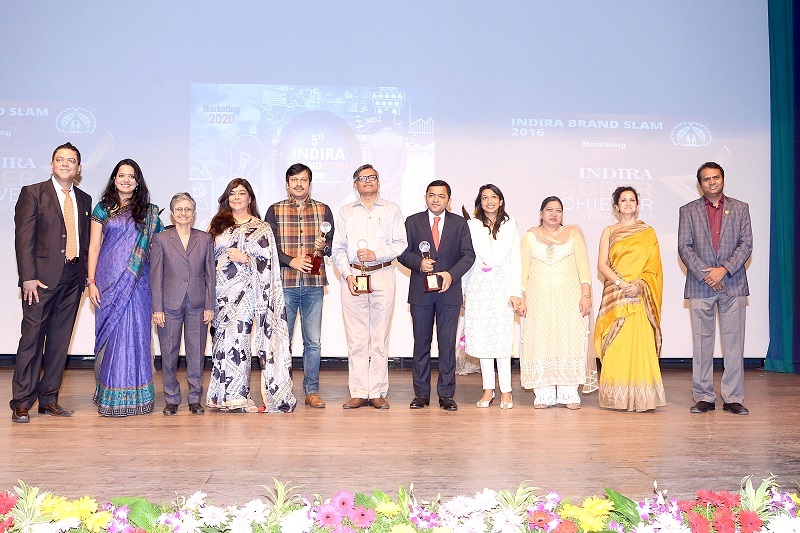 In order to appreciate, acknowledge and gain from journeys of some established Brands, IGI organized 5th “Indira Brand Slam”, an annual Marketing and Branding Summit, on October 14, 2016. 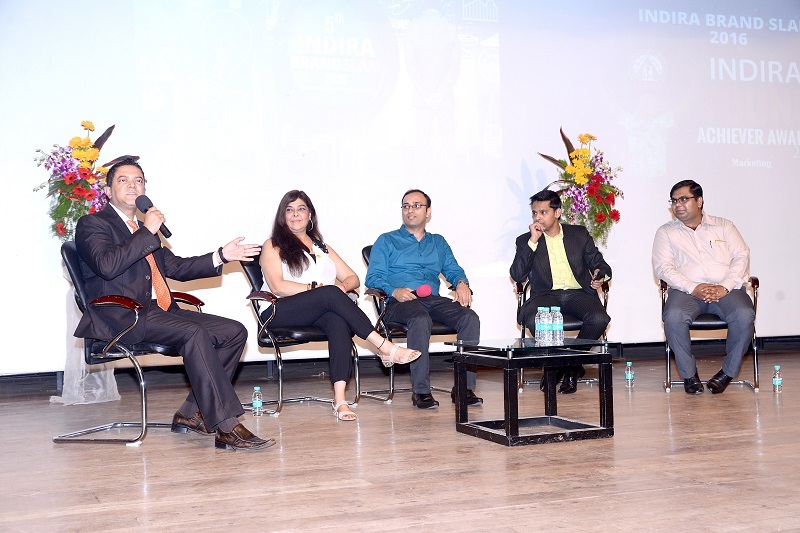 We had representation from Companies like Pidilite Industries, HDFC Bank, Forbes Marshall, Zovi.com, Madhouse South Asia, and Bavaria Motors. 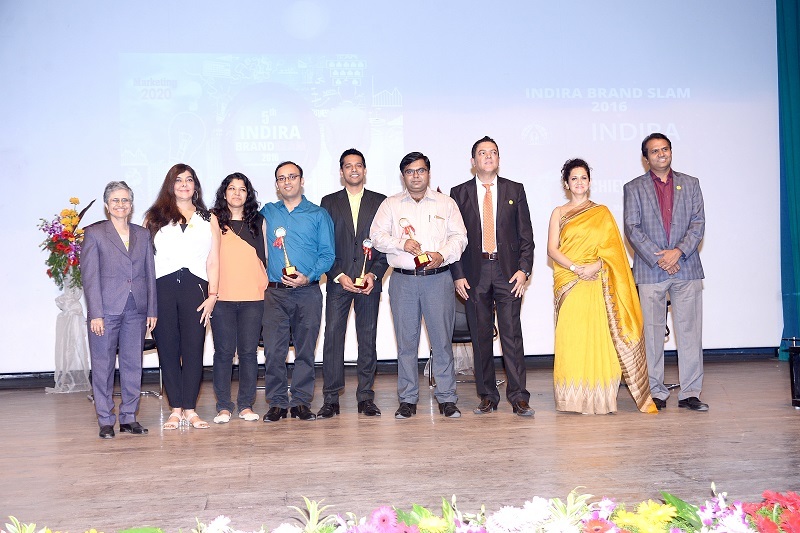 Senior Executives of these companies were conferred upon Super Achiever Award. 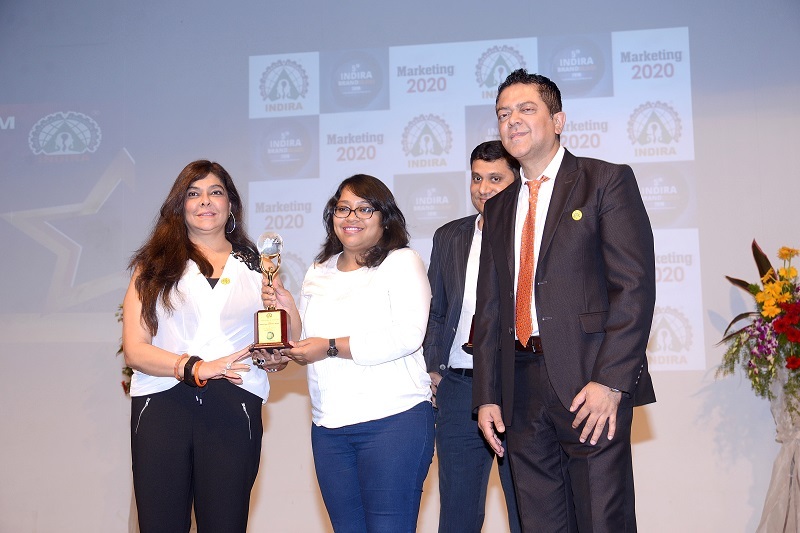 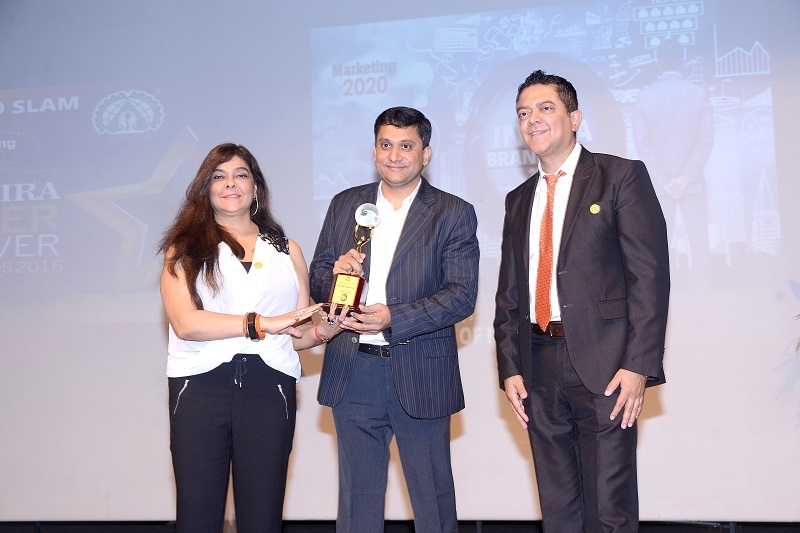 They shared saga of their inspiring journey with the audience and also gave a glimpse of how Branding is going to be in 2020!! 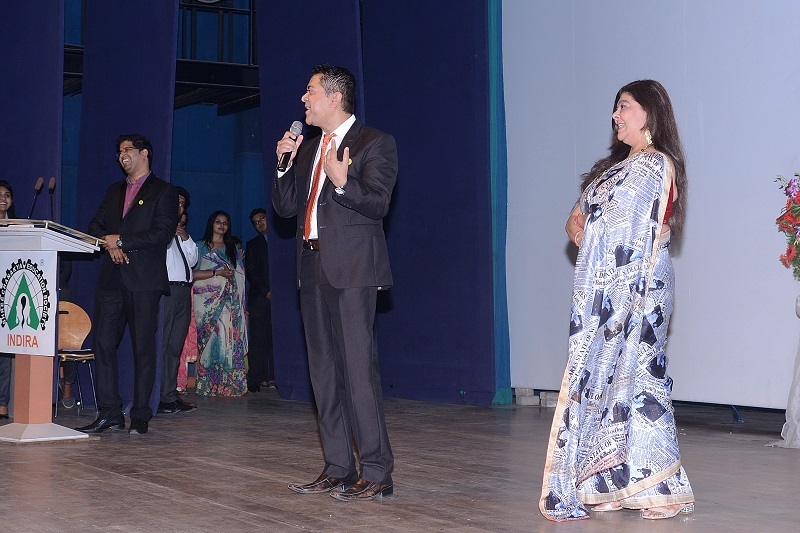 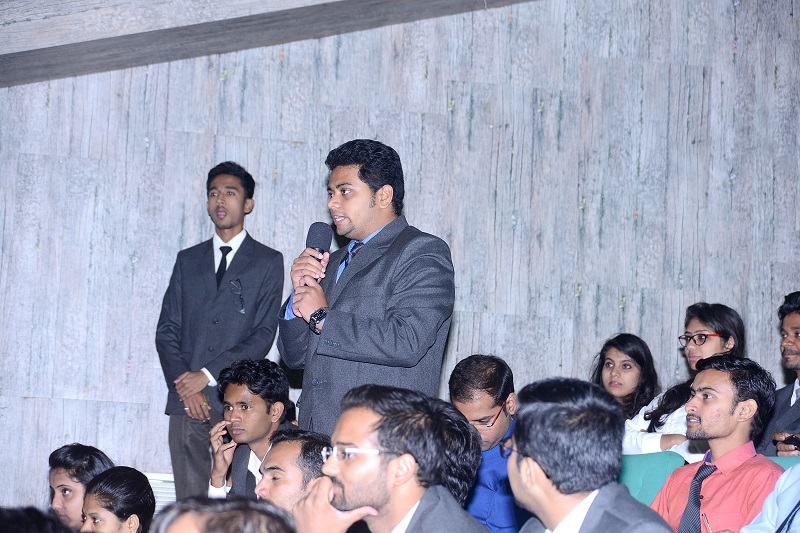 Some of our Alumni also enhanced the beauty of the event by sharing their experiences with the Audience. 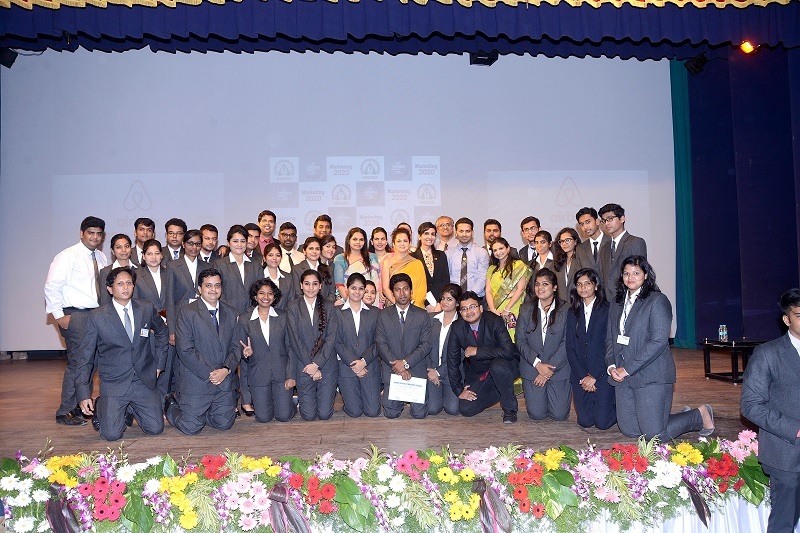 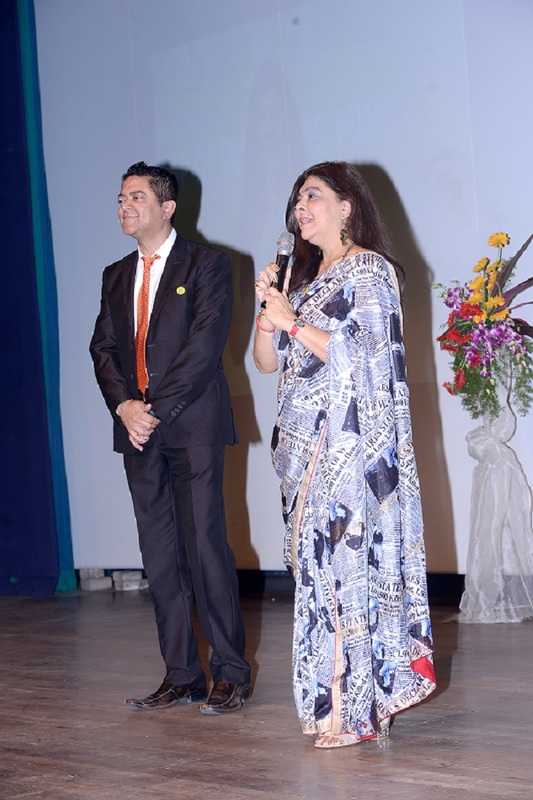 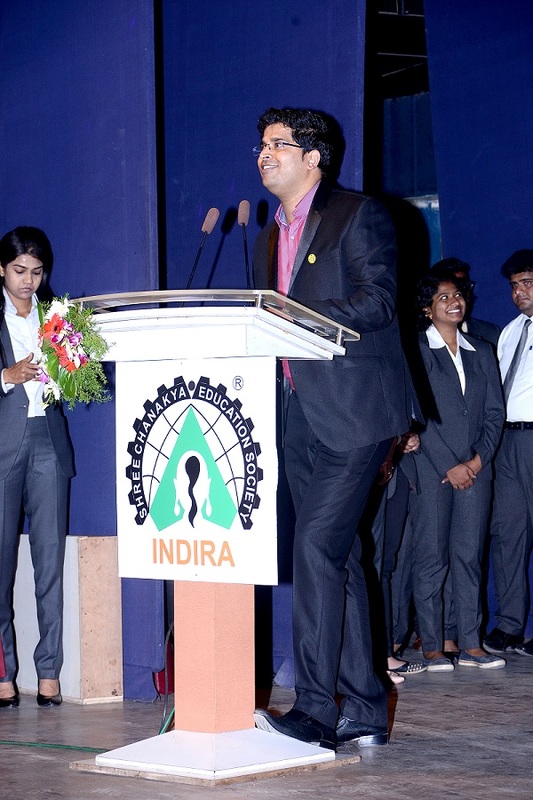 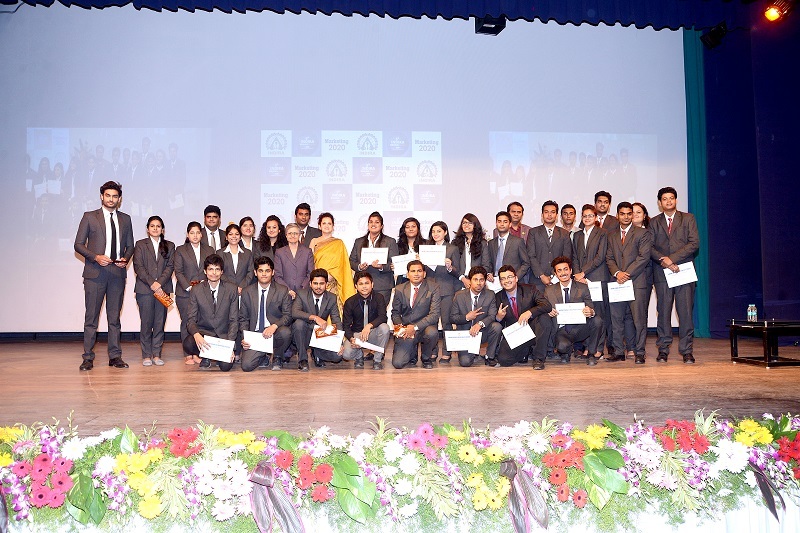 They were conferred upon “Young Achievers Award” to honor their exemplary achievements.